Education is at the heart of any economy and it is very pleasing to know that we were involved in many great school projects, as they play such an important role in peoples’ lives for the future. Significant challenges of these projects include tight deadlines for openings, live services, detailed traffic and student management, design development during construction and out-of-hours work. 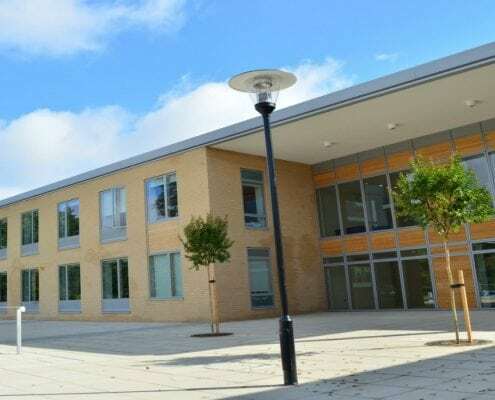 With significant experience accumulated on school building projects, we have developed a number of value enhancing and cost saving initiatives to ensure we can deliver value for money for our clients on these projects, while ensuring we maintain the highest standards of quality, health and safety.